As promised, I am excited to give you a recap of our 2018 market and share my insight into the market ahead. If you didn’t see the Sierra Sun article on January 10th, it’s worth a read. Click Here to Read. The headline captures the big picture for our Tahoe market in 2018 – “Average Price of Homes Sold in Tahoe Highest in a Decade.” Prices were up across the board in our region. While major urban and suburban markets experienced a cool down fueled by buyer price exhaustion and supply factors that play into frenzied markets, Northern California and Nevada resort properties remained a popular investment in 2018. The allure of the Lake, California’s outdoor lifestyle and Nevada’s tax friendly climate continued to attract buyers and second homeowners across all price points, while limited supply created bullish region-wide trends in pricing. The regional lakefront market was a bright spot in 2018 with waterfront sales volume on Tahoe’s East shore doubling from seven sales in 2017 to 14 in 2018. Lake Tahoe’s North and West Shores generated 35 lakefront sales with eight transactions over $10 million and four sales topping $20 million. Jeff and I are proud to have participated in five significant lakefront sales, including our $24 million Sunnyside Lakefront sale. The highest priced lakefront sale of the year was an aspirational $40 million waterfront property set on over nine lakefront acres. Incline Village’s Lakeshore Boulevard boasted the second highest lakefront sale of the year fetching an impressive $36,500,000 in less than a week with multiple offers. 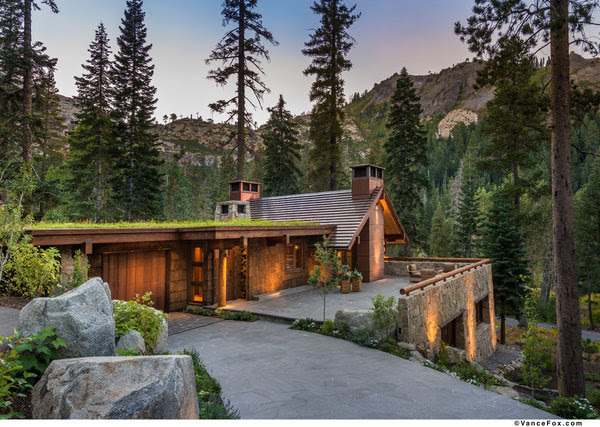 Popular amenity-rich, luxury neighborhoods such as Martis Camp, Old Greenwood and Schaffer’s Mill all reported gains in average sale price as volume continued on a steady pace with the prior year. Lahontan was a stand-out in terms of sales volume with 27 homes sold in 2018 as compared to 16 in 2017 with an average sold price of $2.34 million (a 1% increase over 2017). In Truckee’s more modestly priced neighborhoods such as Sierra Meadows where the median home price is $540,000, homes were selling as quickly as 15 days on average. Tahoe Donner single-family homes sold in roughly 41 days with an average sale price of $772,000, a 6% increase over 2017. Sales volume for Tahoe Donner was down by 31% with 56 homes sold in 2018 versus 81 sold in 2017. 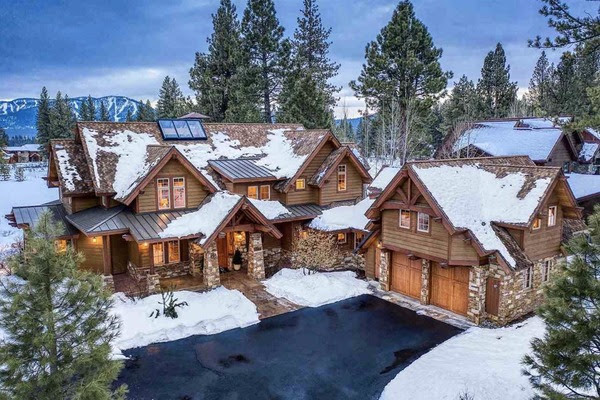 The highest priced sale in Truckee was $11,750,000 in the gated Martis Camp community where average sale price in 2018 was $5.25 million with an average of six months accumulated days on market. Looking ahead to this year, all signs point to a strong first quarter. We are off to an amazing start with tons of snow and we are getting hit with another storm today. By tomorrow we could have over four feet of fresh snow and blues skies for the weekend. 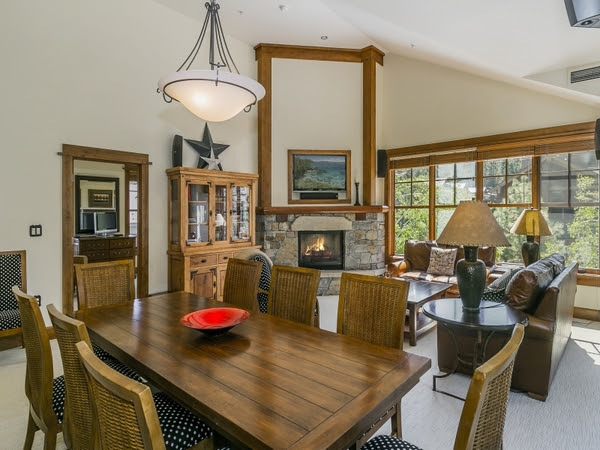 The great ski conditions are inspiring buyers to reengage in their vacation home searches. We have seen 58 properties in North Tahoe go into contract since January 1st. We kicked off the year with some significant sales, one of which is worth bragging about… Until now, the highest priced home sale in Alpine Meadows was $2.3 million. Jeff Hamilton and I had the privilege of representing both the buyer and seller of Bruce Olson’s masterpiece Hazel’s Hideaway for $3,650,000. What this new reality reveals is that our buyers recognize and are willing to pay for quality and our sellers are liberated from the price-per-squre-foot paradigm. ​As interest rates continue to be a hot topic, second home/resort markets remain fairly insulated from the affects of nominal rate hikes. And with winter off to a healthy start in the Sierra, we anticipate another prosperous real estate climate in 2019 with a bustling and balanced market that benefits everyone. Please enjoy the new listings for this week in the Tahoe markets we service, as well as, some of my Top Picks for the week outlined below.